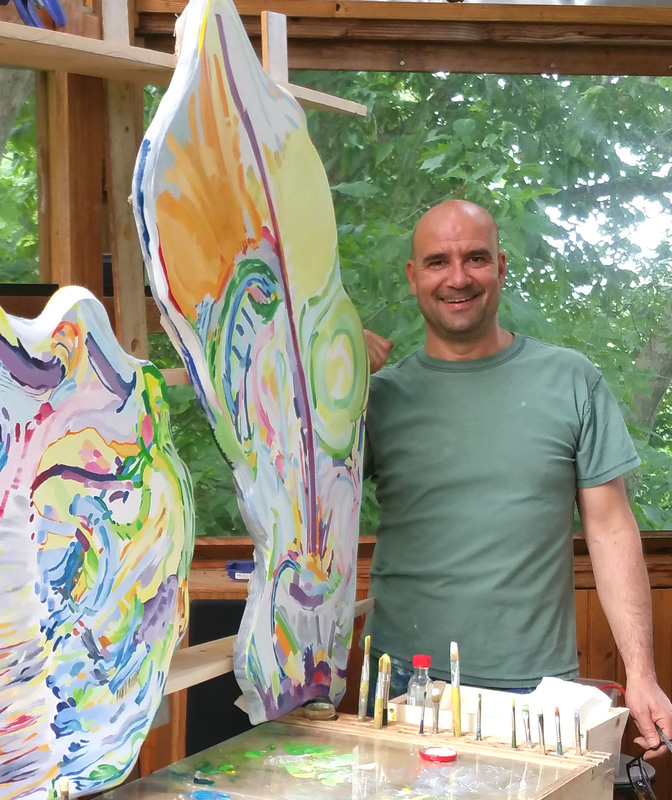 My primary goal in creating John Napoli Fine Art is to find good homes for this beautiful work so that it is cherished and preserved over time. 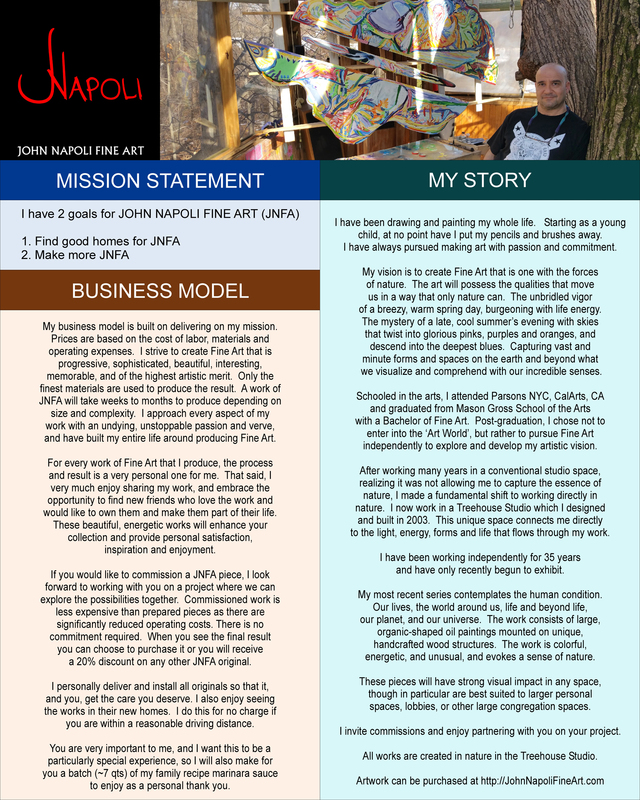 I have created a straightforward business model in the hopes of revealing, not concealing, the business of art acquisition. If you have any questions at all around pricing, production, availability, delivery and installation, etc, please do not hesitate to reach out to me over email or phone. I am very flexible and will strive to make your art acquisition experience an utterly positive, rewarding experience. 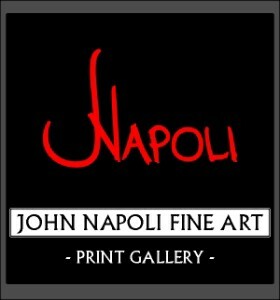 Welcome to John Napoli Fine Art! When you select 'PURCHASE', you will be directed to my secure SQUARE purchasing center. SQUARE uses the safest and latest in security technology. If you prefer, please call me @ 908 285 3266 and I will be happy to process your purchase directly.